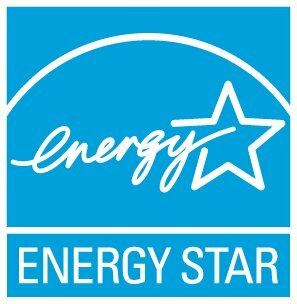 While you can benchmark a single family home in Portfolio Manager, we recommend homeowners use ENERGY STAR's Home Advisor tool where you can create a profile of your home's energy efficiency features, get a 1-10 score for how you're doing, and get a prioritized list of energy-saving recommendations customized to your home. If you were looking to benchmark multiple single family homes, (say a whole neighborhood), then using Portfolio Manager would be easier to keep track of multiple property records in one account. You could also run reports on these homes. Select the Property Type "Single Family Home," under "Lodging/Residential." You cannot get a score for a Single Family Home.